It is grey, wet and cold. And so windy. Despite that Singh and I decided to go pre-school hunting today. It had to be today or otherwise Zoya would have to live without school for the rest of her life. Which we really think is a great idea, but we seem to be the only ones to think that way. I am yet to meet a parent willing to consider home schooling. And what hunting did we do? Did we go from school to school, asking questions, checking out facilities, talking to waiting parents? The only school we know of, we went there, saw the “waterfall” and “fish”, discussed the timings and dates, cracked jokes with the principal and came back home. I have been working on making the idea of school extreme fun for Zoya for the last few months. It has to be that way for life, no matter how good or bad she turns out to be in “academics”. And I sense it is working. Despite the fact that she was shy (yes, she can be very very shy), she could not contain her excitement once we left the school. And immediately asked for chocolate. (I think there is going to be a cloud burst any minute now). Am sick of buying chocolates from there market. And so, I found this. Tiffany says these chocolate bars are softer than commercial brands, but much more satisfying and make great gifts! I can already see how to wrap them! 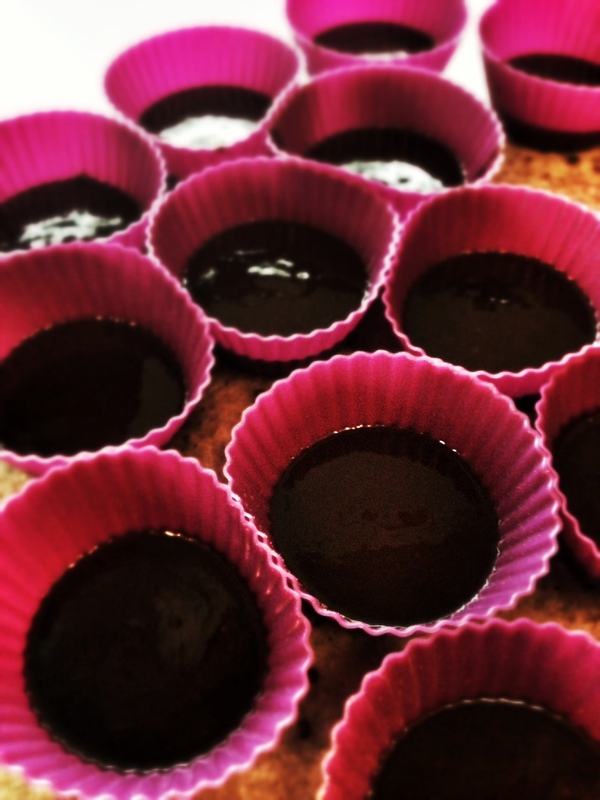 And it is pouring… Perfect time for home made chocolates! Contrary to popular belief, coconut oil IS healthy. It is one of the most powerful metabolism – boosting foods.